In ‘Around The Table,’ we highlight member news and share information on industry trends. This week, we shine the spotlight on the Gates Foundation, Microsoft, and Pacific Northwest National Laboratory. 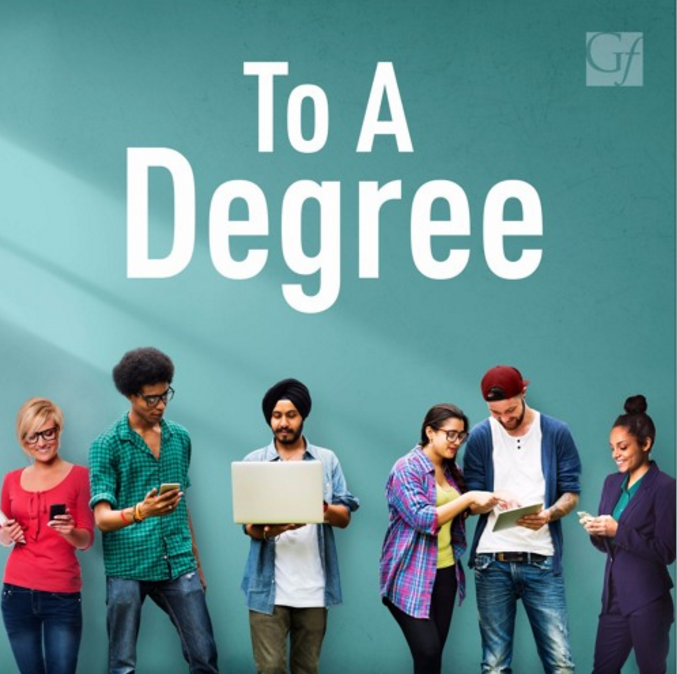 The Bill & Melinda Gates Foundation announced the launch of a new podcast led by the organization’s Postsecondary Success team. To A Degree “highlights the people institutions, and organizations that are working to provide all students with a high-quality and affordable postsecondary experience, especially those at the greatest risk of being left out.” The podcast explores promising solutions and innovative policies to improve outcomes for every student. Learn more and listen to the first episode here. Microsoft is partnering with other employers to sponsor the second annual Autism @ Work Summit this month in Palo Alto California. “The vast majority of people with autism are either unemployed or underemployed, leaving a large pool of untapped talent,” said Neil Barnett, Director of Inclusive Hiring and Accessibility at Microsoft. “If we work together, we can help make a difference.” Read more here. 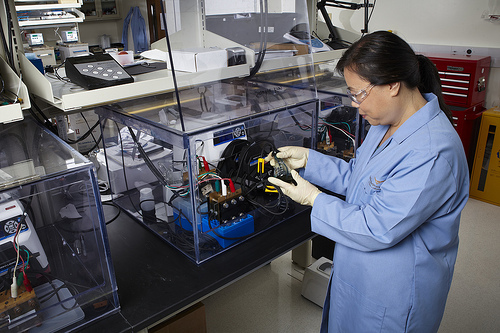 Officials are celebrating the installation of the world’s largest containerized vanadium flow battery storage system by capacity, which uses electrolyte chemistry developed at the Department of Energy’s Pacific Northwest National Laboratory. Governor Jay Inslee, PNNL’s Jud Virden, and others gathered at the headquarters of UniEnergy Technologies, whose advanced vanadium flow battery was recently installed at a Snohomish PUD substation near Everett. Read more here.